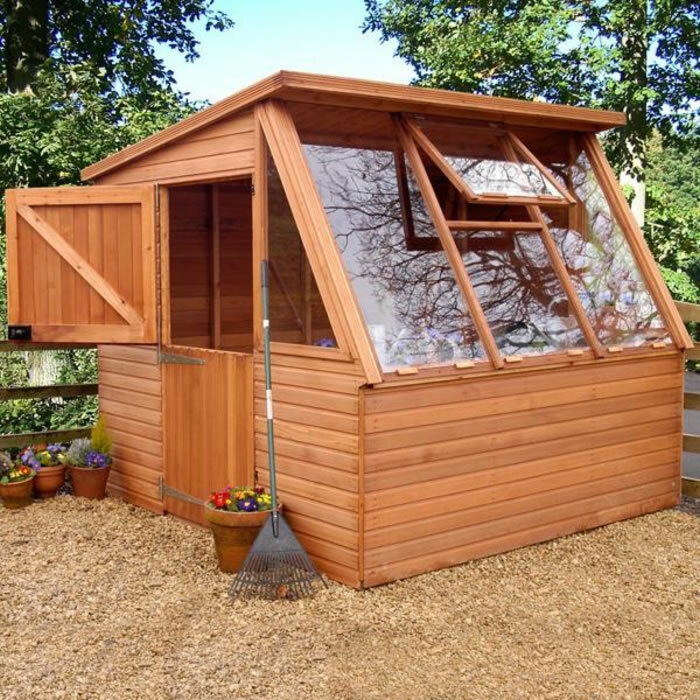 If you are interested in our quality Malvern garden buildings we ask you to call our friendly team on 01604 7890350 as we only require a 10% deposit with the balance being paid prior to delivery. We have various payment options available including Credit/debit card PayPal Cheque Credit Our friendly team will happily explain the options and arrange the deposit payment over the phone. 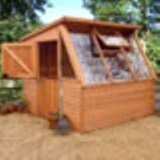 A traditional heavy duty pent shed 6.7x2.44m. A large and sturdy garden building. 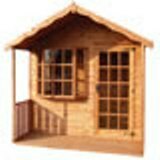 The Buckingham summerhouse 4.27 x 2.44m a flexible garden building with plenty of options.